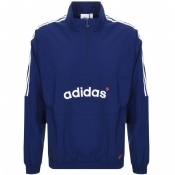 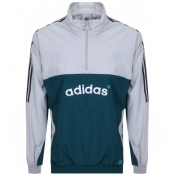 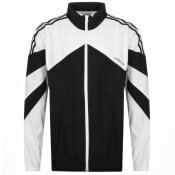 Adidas track tops on Mainline Menswear. 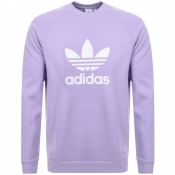 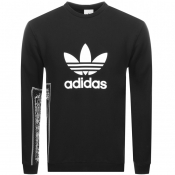 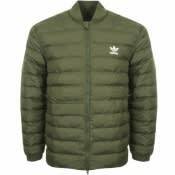 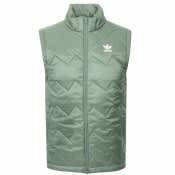 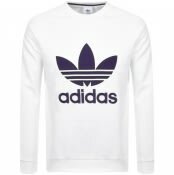 Whether acting as an outer layer in summer or an extra layer during the colder months, an Adidas top is an essential for both sportswear and streetwear. 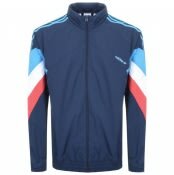 Shop Adidas zip up jackets such as the timeless Adicolor or Superstar track tops in clean colour block designs alongside vibrant allover prints. 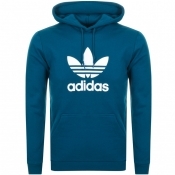 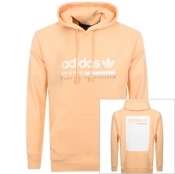 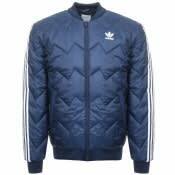 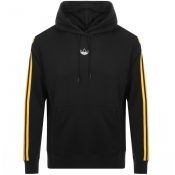 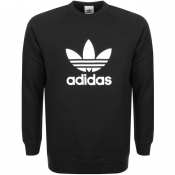 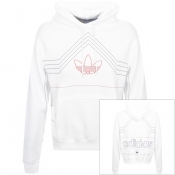 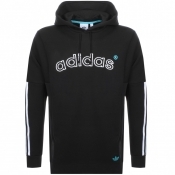 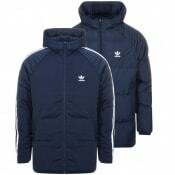 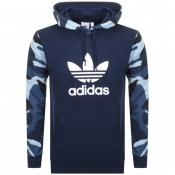 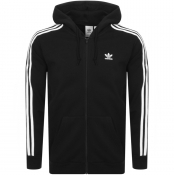 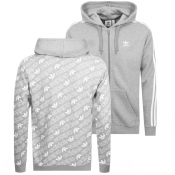 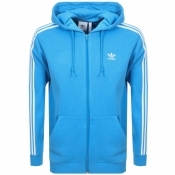 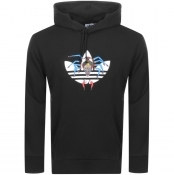 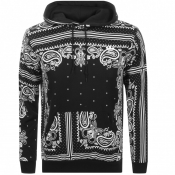 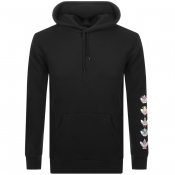 Whether you're looking for designer hoodies or sporty accessoris, Adidas and Mainline Menswear have you covered.